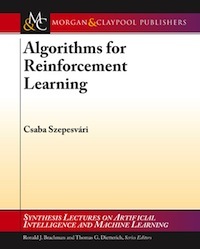 Csaba Szepesvári: Reinforcement learning algorithms for MDPs, Wiley Encyclopedia of Operations Research and Management Science, John Wiley & Sons, Inc., 2010 (in press). Attendees would thus benefit from reading through this paper. Note that an extended, ca. 100 page long version of this short paper is expected to appear in print by the time of the conference in the AI Lectures Series of Morgan & Claypool Publishers. Here is the website of the book and you can buy it on Amazon here! If you want to check out the content before you buy, the manuscript is available from here. 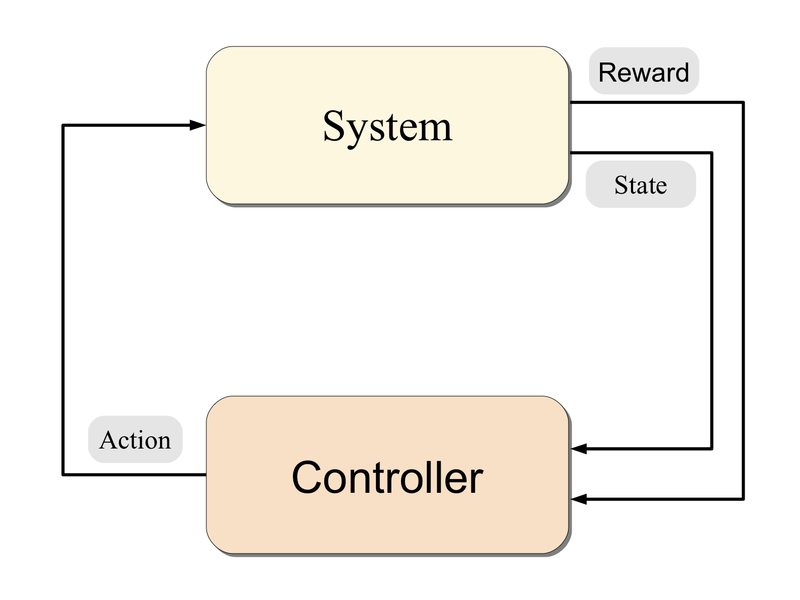 - AI like: Robot control, car driving, walking, focus of attention, information retrieval, adaptive user interfaces, ..
Main message: Dynamic programming trades off search time to memory but exact calculations lead to intractability. Sample-based methods can avoid this pitfall. 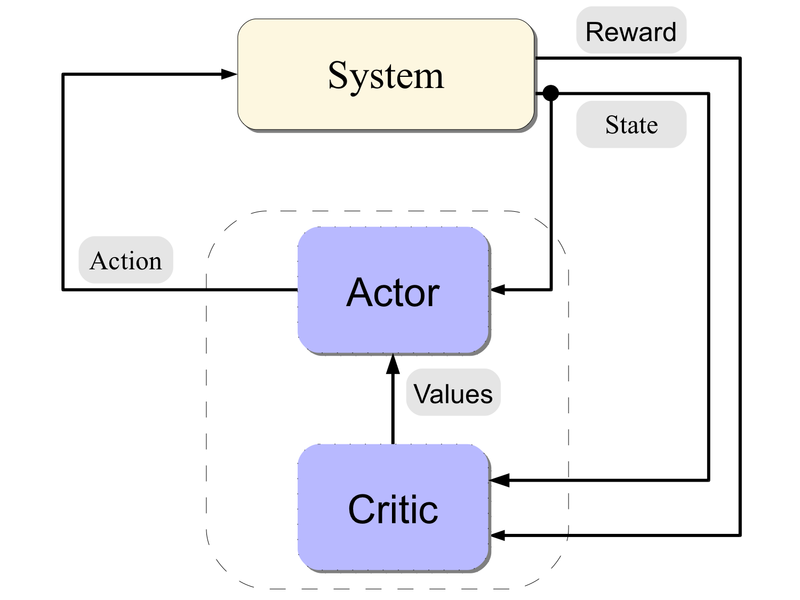 Main issue studied: How to learn the value function of a policy over a large state space? Main issue studied: How to learn a good policy? - Many algorithms in use, however, the case is far from being finished!